Many pictures have been printed of Piero–of his beautiful face, his remarkably toned torso, and of his athletic prowess, but none of them tell the story like the one shown below. This is IT—this magic moment—the sweet reward—a moment of triumph and gratitude for all that has come before–the years of study, the arduous tours, the lack of sleep, the endless meetings with fans, time away from home and family, the devotion to his craft all coming together in the culmination of his dream. This photo captures the very essence of Piero, showing his joy in the fulfillment of his quest to be one with the audience–to give them the experience of being one with the music. They show their appreciation with applause and standing ovations–he is showing his by the expression of pure joy and gratitude on his face–opening his arms to receive them in love and thanks for their overwhelming acceptance of his offering. He is radiant with the joy of having brought the audience to this level of appreciation. Mary you always express so beautifully so many special moments for us and Il Volo! Just looking at his face and outstretched arms, you can see all the feelings you described. So lovely to see! Congratulations to you, Piero! You are everything Mary, so eloquently said. Mary, his actions, as you described and in the above photo, are part of the reason I must see him in concert. Only then and there can you experience the reason for his appreciation and revel in love he returns to you. Thank you, Mary. Now I am more anxious than ever for our concert season to begin. Thank you so much Mary !!! Piero is all that you beautifully expressed and more !! He truly loves his music and all you have to do is tell him how he takes your breath away with his magnificent voice and his face lights up,he smiles from ear to ear ….then he gives you a big hug and kiss !! It happened to me !! He is so sweet and appreciative !! How can you not love him !!! Beautiful. I adore him. First with his spiky hair and red glasses at Detroit Opera House to now a gorgeous young man. Thanks for such a glowing description of him. Mary, as you well know, Piero captured my heart during the first PBS Special from Detroit. His glorious voice sends chills up my spine. He so obviously loves to sing and share his amazing talent with the world. I thank God every day that I discovered Piero and Il Volo at a time when I really needed to have something to lighten up my life. Thanks, Mary, for expressing so well feelings that I can’t seem to express. Mary, Piero’s face is like an open book, he works so much, studying is committed and when he gets his moment collects the results. At the end of his show his face seems to say, “I have given you so much and now given you to me that warmth, that applause that will make me company in the days of hard work”and we that love him applaud him with a well-deserved love. Mary, this is beautiful. Written from the heart to all the hearts that love him so. Mary, You have said it all! Watching Piero is such a treat. No matter how many times he sings the same song/aria when he finishes and takes that deep breath to fill his lungs back up he turns to the audience in triumph that he did it! And then we have a love in–the audience loving Piero and Piero loving them back! Mary thank you for putting words to the emotion we canl see in the picture. When he sings he is caught up in the music and takes us along for the flight. This picture reminds me of when he first sang “Love Story” in concert. Afterward the audience went crazy. He stood there gasping for breath and mouthed the word “wow”. He was truly overwhelmed at the reception. It is good to know that they can feel our gratitude. Mary what a great piece you wrote again about our Piero and it shows in the picture why we love him so his pure joy and deep appreciation back to us when we let him know by our applause and a lot ot times standing ovations how much we love him. Not just his voice but him.. The association Nahar Tour Giuseppe Minio, Giovanni Granaro, Giuseppe Destro, Giuseppe Alletto, Sergio Nicotra and Vincenzo Porrello, with the sponsorship of the City of Naro, announced that the inauguration of the “HouseTeca Piero Barone” located inside the Castle Chiaramonte (one of the rooms of the castle, will be used as HouseTeca,all fans can participate with drawings, gadgets, pictures, or anything else created by them ,when they would like to devote it to Piero and Il Volo, all visitors of the castle will be able to see these accomplishments, including Piero who loves this castle) in Naro, will take place the day December 23, 2016 at 17:30. At the opening ceremony will be the Mayor of Naro Calogero Cremona , the councillor Francesca Maria Dainotto and main protagonist of event Piero Barone, who will greet and thank all those who will be present. 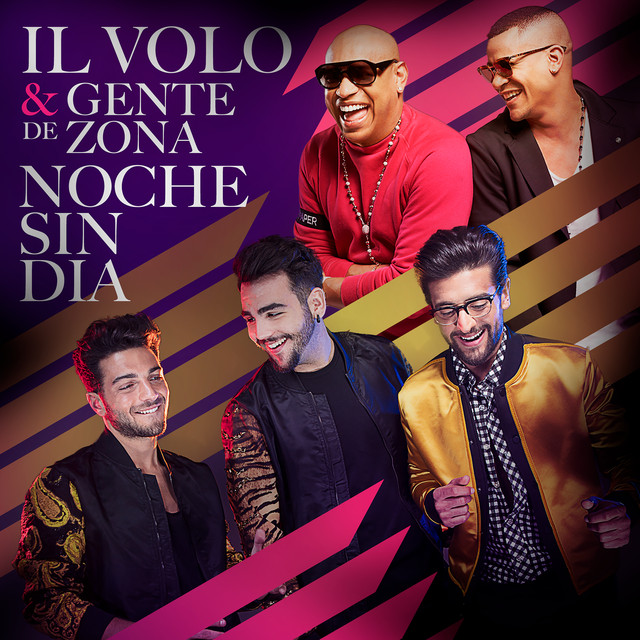 The organization also thought of all the fans around the world who will not be present for the distance and decided to create a web TV direct for sharing..
Laura,this video I really like, so I am glad that you also. 🙂 Thanks for all your comments and kind words, I have read them. I wrote you on “Il Volo in Germany” yesterday. Have you read it? from Tosca, E Lucevan Le Stelle”. As if he ever needed our approval. We approved wholeheartly, and he has our approval every time he sings. He need not ask us anymore. The joy on his face then and in Florence is reward enough for us. 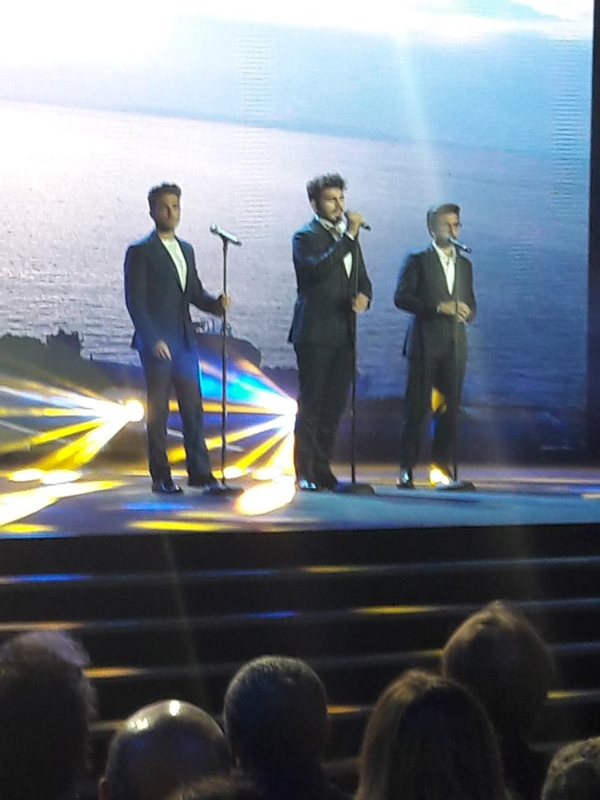 He, Ignazio and Gianluca are our treasures. It’s unbelievable how many people have said that Il Volo came into their lives just when they needed them. Mine too. Mary, you and Piero BOTH nailed it! How devine..
What a beautiful picture. The exciting thing is the more he studies the better he will get. Imagine how wonderful he will sound in ten years’ time!